We've arrived at what many consider the heart of the project management planning stage. Each of the other activities described in earlier chapters of this book is vital to the success of the project, but some of what is required in those other steps can't be fully completed until the work described in this chapter is complete. Once you complete this chapter, you should go back and review the first five chapters to revisit and revise your data. 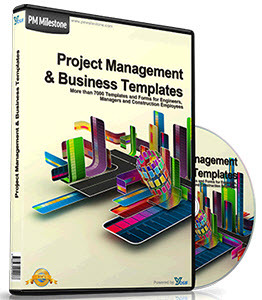 In this chapter, we define the specific tasks that make up the project work package or "deliverables." Keep in mind that we're discussing two different project types in this book: the overarching master security project plan, and the smaller, individual security area project plans.Together, you have a total security project plan that incorporates the specific security elements relevant to your company. In later chapters, we show you Work Breakdown Structures (WBS) for various individual security area project plans. If you're familiar with WBS, this chapter provides details related to security that will be helpful to you. 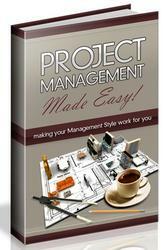 If you're a bit rusty on your project management skills, this chapter will also provide a quick refresher.